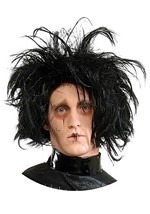 Look like the real Edward Scissorhands when you complete your costume with the officially licensed Edward Scissorhands facial makeup kit! 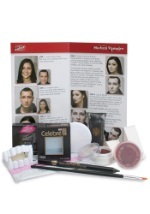 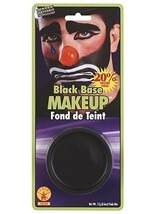 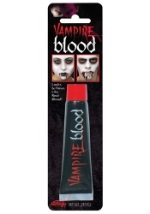 This set includes red, black, white, green, and grey grease paint along with a 1 ounce tube of cream makeup. 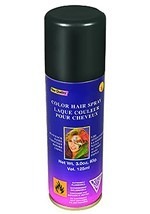 The sponge brush and puff sponge applicators make application a cinch. 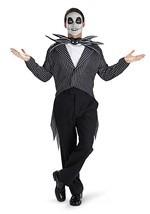 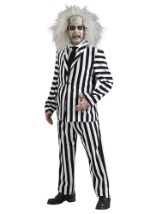 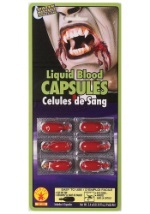 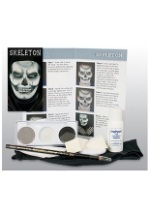 The two latex scars with 7.3 ml of adhesive add realistic detail to your costume. 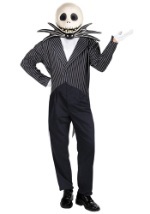 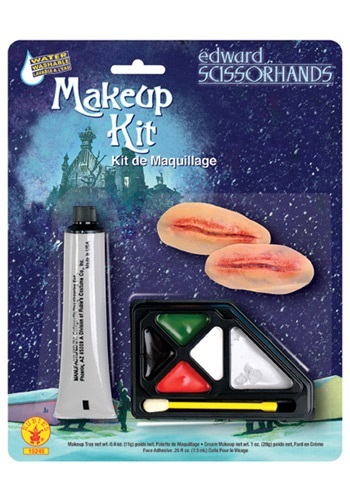 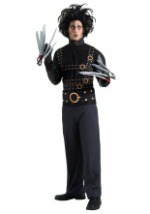 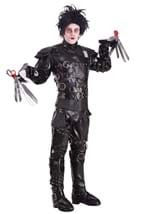 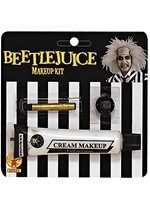 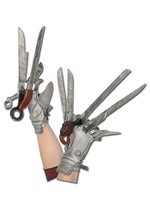 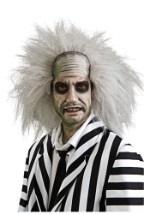 Don't let your costume go without the Edward Scissorhands makeup kit this Halloween!